Archangelic Space is a series of serene chants that flow together to create a space of relaxation, peace and harmony. 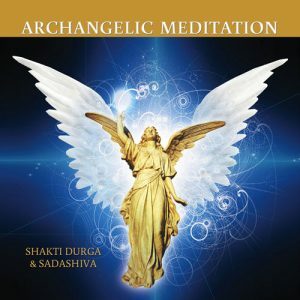 Archangelic Space is a meditative journey of Divine chants and music. Ideal for meditation, healing, clearing, purification and transformation.